On October 29th, 2011 the conference committee was proud to host the 4th Annual MTABC Conference: “Moving the Profession Forward: Going Deeper”. Sixty delegates participated in the rich variety of presentations with keynote speaker Deborah Salmon from Montreal, Esther Thane, Joel Kroeker, and Sue Baines. For the second time, we had an internship panel moderated by Valerie Weeks that brought together Wendy Solloway, Mayumi Holbrook, Dewi Intan Purnomo and Annie Yip to offer various perspectives on the internship experience, emphasizing multi-cultural experiences. 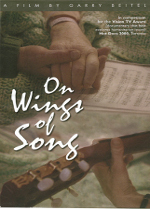 The plenary this year was a discussion, facilitated by Stephen Williams, between Nancy McMaster and Deborah Salmon, who reflected on where the music therapy profession has been, where it is now, and where it is going. 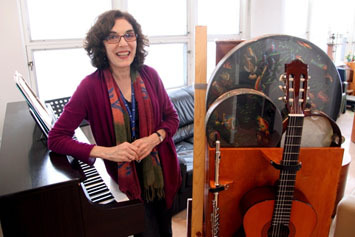 The previous evening, Deborah Salmon offered an evening supervisory workshop with a focus on music therapy in end of life care. We are grateful to one of our sponsors, Capilano University, who hosted the conference location as well as printing costs and equipment and instrument loan. Sponsor Roland Canada recorded the conference, and the videos are now available on this MTABC page. 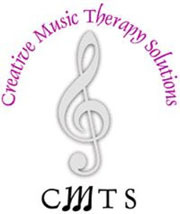 The Canadian Association for Music Therapy sponsored a portion of the keynote presenter’s travel costs. 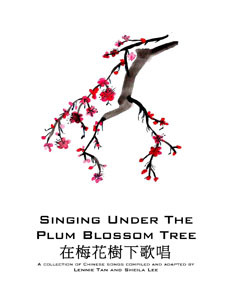 Vendors included Deborah Salmon’s DVD “On Wings of Song” and Sheila Lee’s book, “Singing Under the Plum Blossom Tree: A Collection of Chinese songs”, co-authored with Lennie Tan. MTABC gratefully acknowledges sponsors who contributed the food, coffee, and raffle prizes. These include: Creative Music Therapy Solutions, Superstore (North Vancouver location), Seymour Bean Around the World, Deborah Salmon, Empire Music, Northwest Music, Kindermusik with Notable Kids, and Prussin Music. Thanks to all the presenters, conference committee and board members, volunteers, delegates and vendors who have contributed to this conference to make it a success! The fifth annual MTABC conference will be held on October 26-28, 2012. Mark your calendars now and plan to attend! Check out the final conference program here!